The Minister of Defense welcomed the guests and noted the successful development of military relations between our countries. 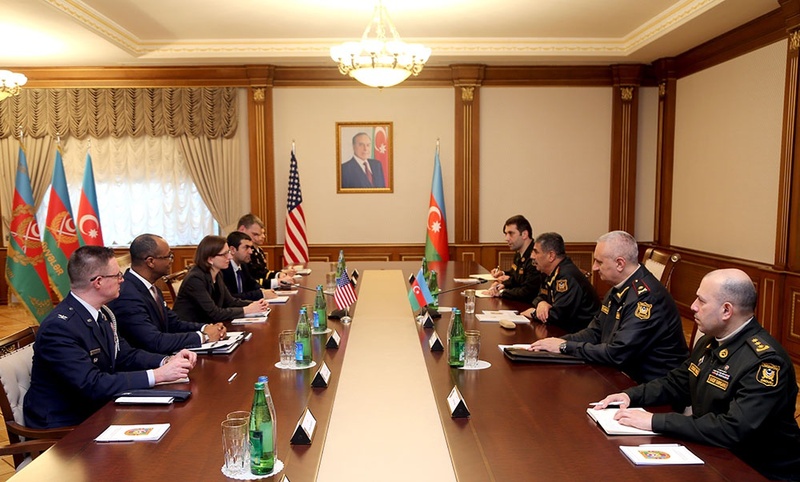 He outlined the military cooperation between Azerbaijan and the United States, including the activities of our servicemen within the framework of NATO programs, as well as the participation of the Azerbaijani peacekeepers in the "Resolute Support" mission conducted by the Alliance in Afghanistan. The Minister stressed that both countries are interested in expanding cooperation in the military, military-technical and military-educational spheres. 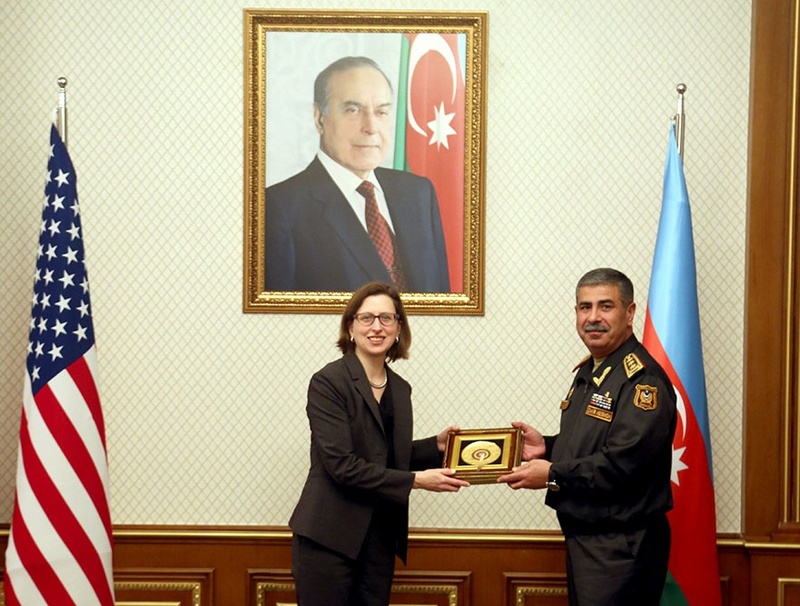 Colonel General Z. Hasanov noted that a decision was made to increase the number of Azerbaijani officers studying in advanced US military-educational institutions.